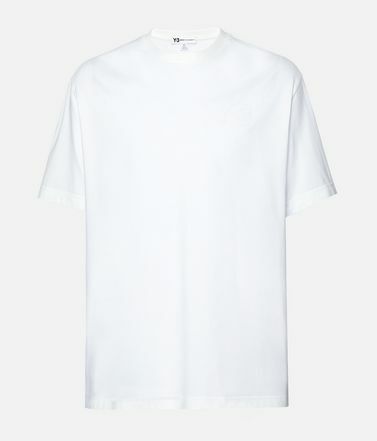 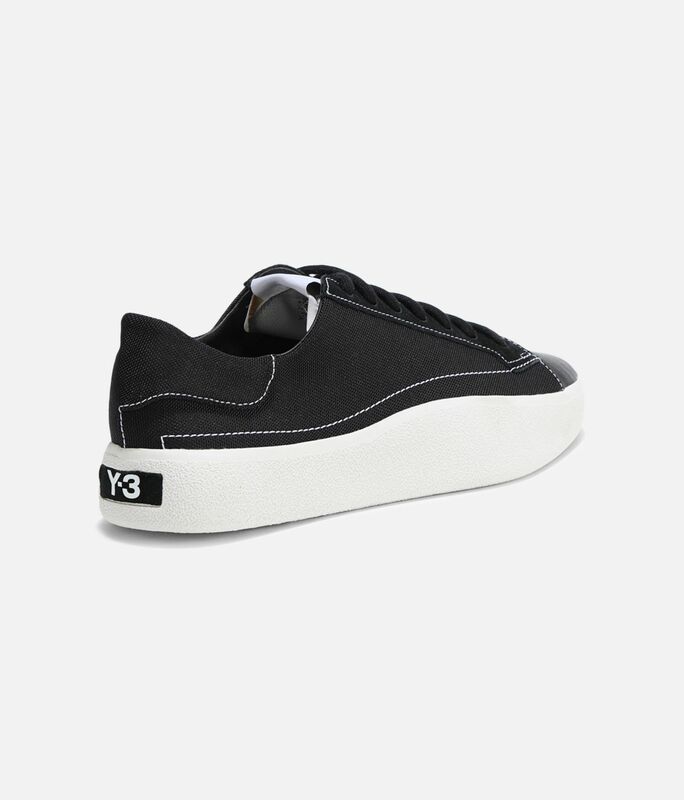 Y-3 brings fresh attitude to the streets with the streamlined Tangutsu Lace. 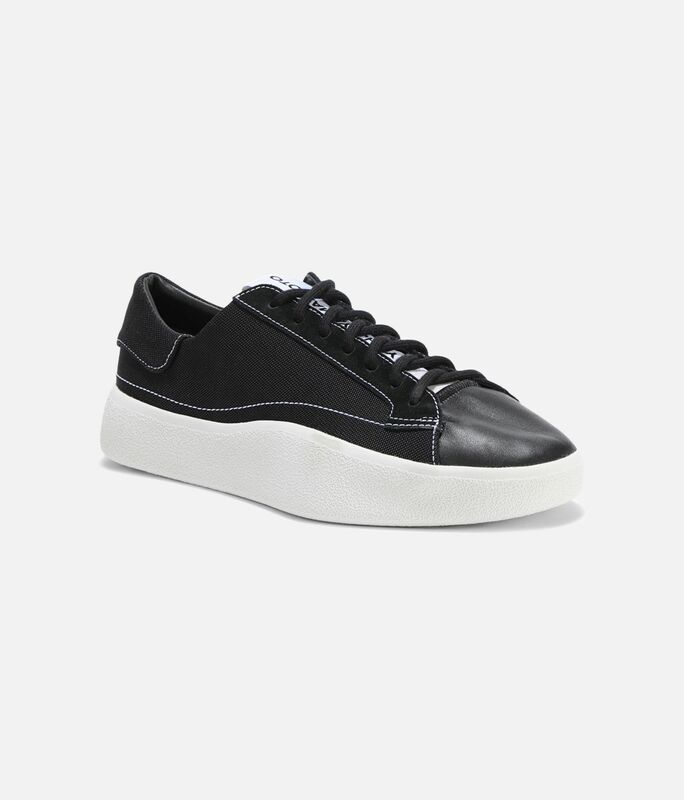 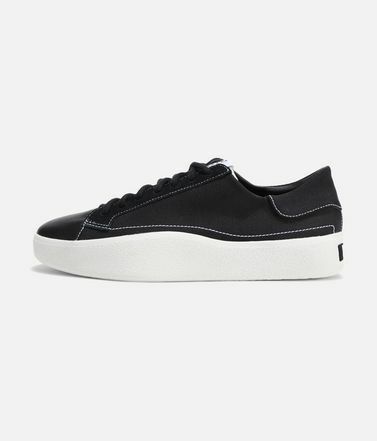 Lined with smooth leather, the minimalist shoes are crafted with technical canvas accented by a leather toe cap. 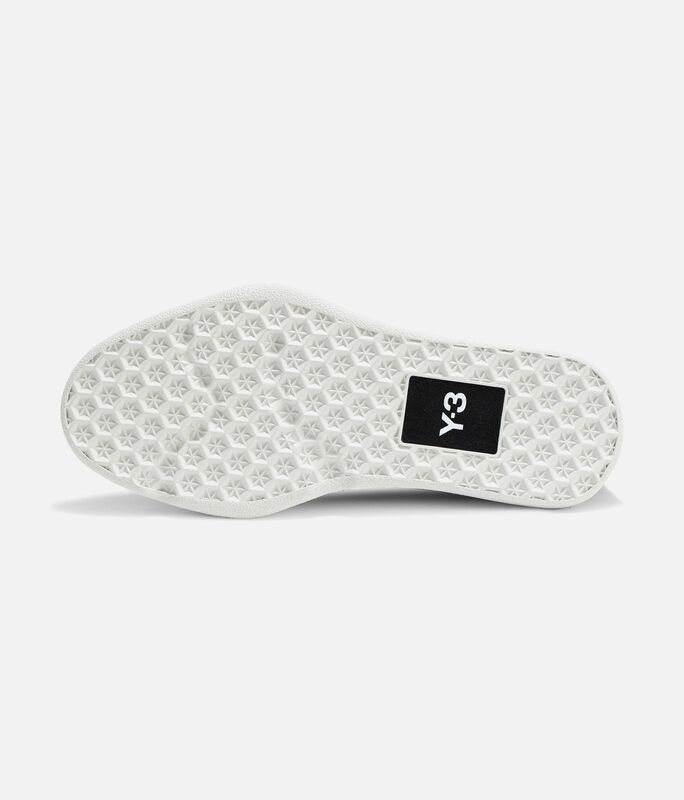 A thick rubber outsole creates a distinctive, chunky profile. 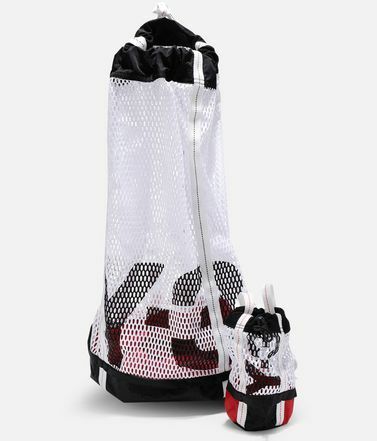 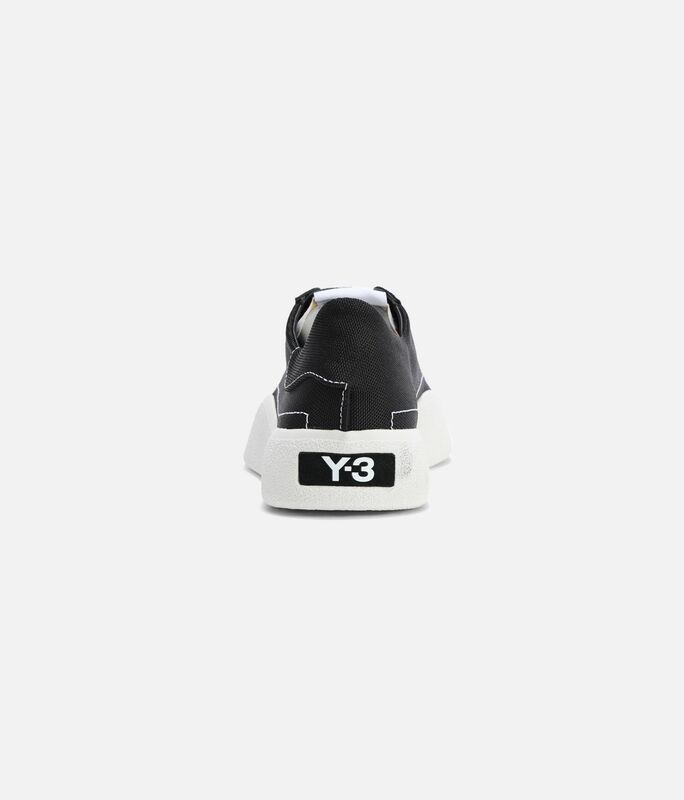 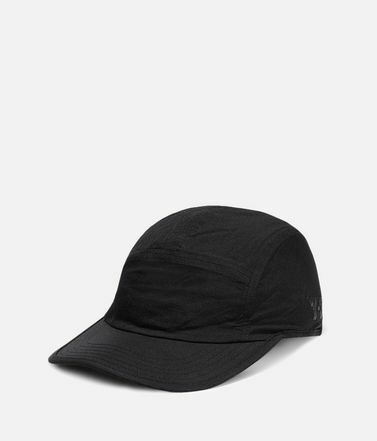 Y-3 logos detail the tongue. 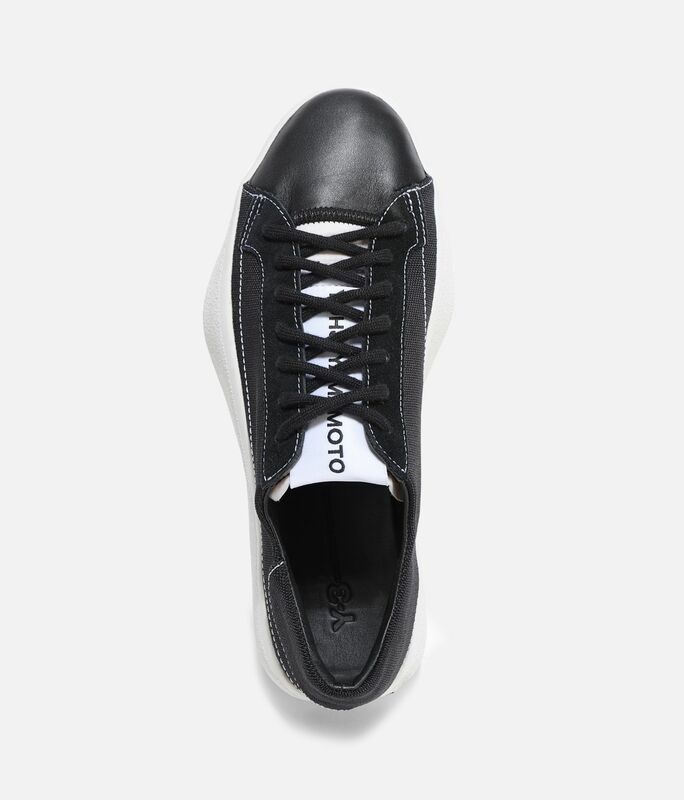 Woven textile upper with leather toe cap.Yohji Yamamoto woven label on nylon tongue.Suede eyestay; Y-3 logo on heel patch.Soft leather lining with canvas forefoot.Suede Y-3 outsole patch.Rubber cupsole.